Hatice Kökoğlu, the mother of a disabled son and daughter, has reportedly been detained in Kütahya province over alleged links to the Gülen movement, which the government accuses of masterminding a coup attempt on July 15. According to the Twitter account @magdurmesajlari, Hatice Kökoğlu has been taking care of her 7-year-old disabled daughter, Meral Kökoğlu, and 6-year old son, Ekrem Kökoğlu, since they were born. 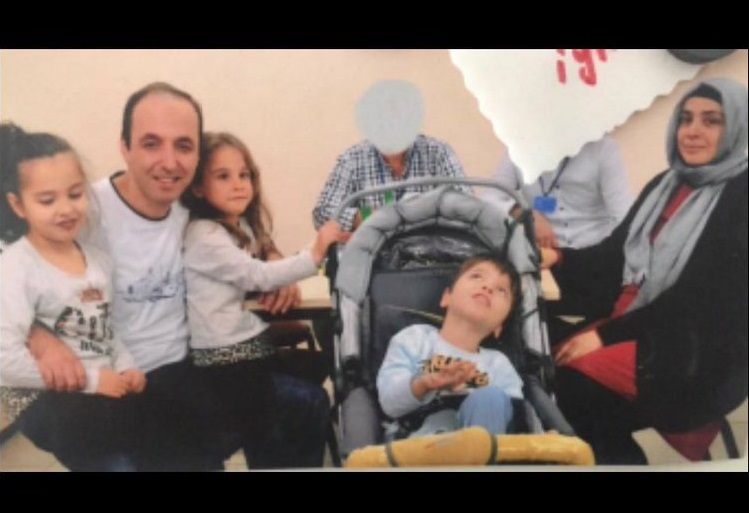 However, the two disabled children were left alone after their mother was recently taken into custody as part of an investigation launched by the Kütahya Public Prosecutor’s Office. 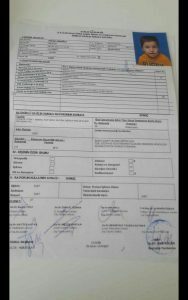 According to official documents released on the Twitter account, Meral qualifies for a 78 percent disability rating, while her brother Ekrem qualifies for 98 percent. Since the coup attempt on July 15, Turkey has turned into a hub of people victimized by the purge carried out by the Turkish government. 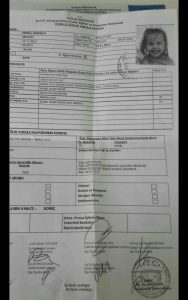 The ruling party of Turkey and President Recep Tayyip Erdoğan accused the Gulen movement of masterminding the attempt and launched a widespread purge aimed at cleansing sympathizers of the movement from within state institutions, dehumanizing its popular figures and putting them in custody.